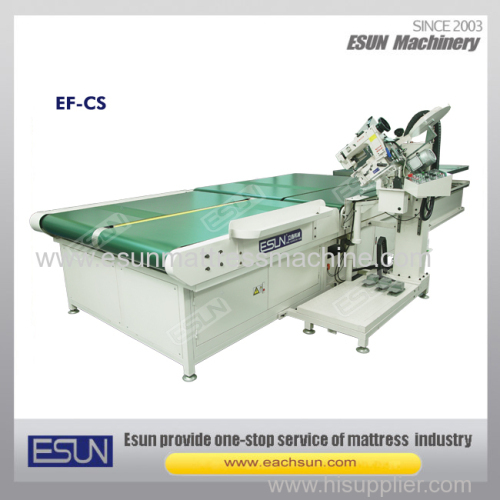 This machine is mainly used for taping edge of mattress panel and soft cushion. 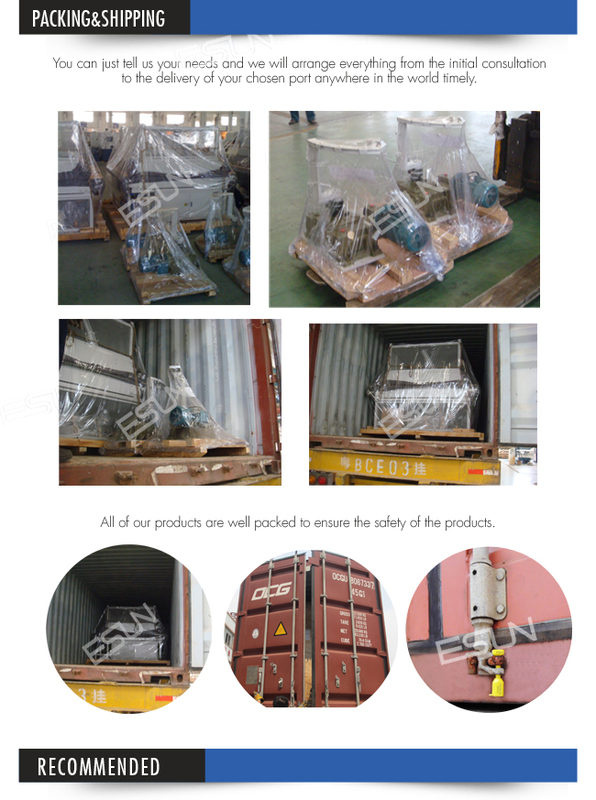 It bears the following features: Rather than moving around, the head is fixed but can move up and down to adapt to different height of mattress. The angle of the head is adjustable. When working, the conveying belt drives the mattress to proceed. When one side is finished. 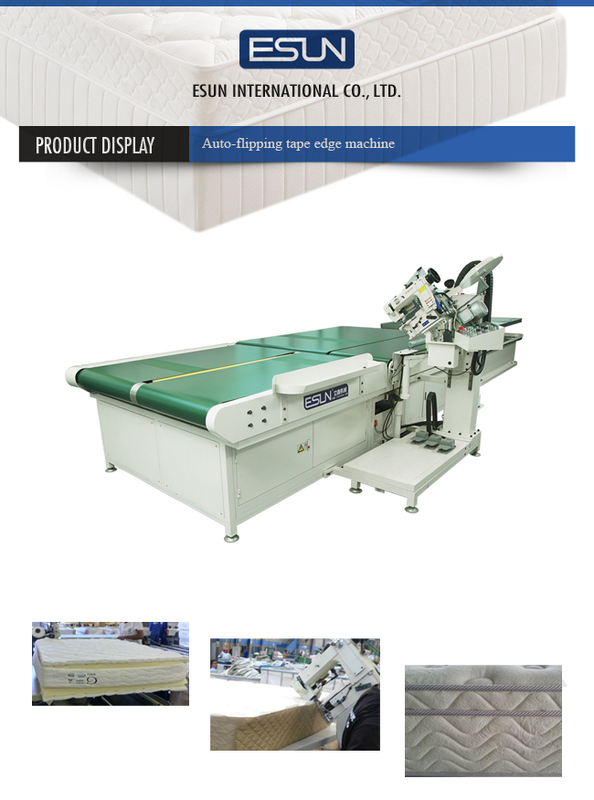 The machine can turn 90°automatically to start taping the next side. The taping of the corner is finished while turning. When the top four sides are completed, the machine can turn the mattress over for taping the other four sides. This machine needs only one operator and there is no need for him to move around or overturn the mattress manually. 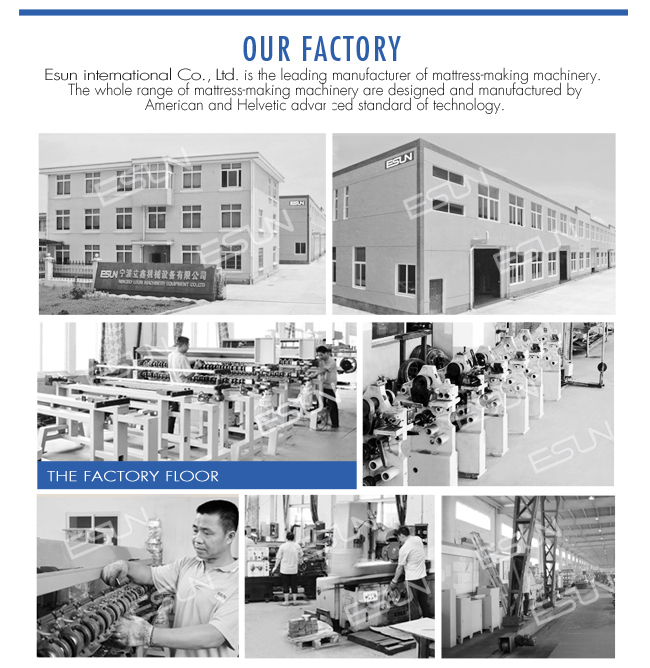 Thus higher efficiency and less labor is realized.